T.T. “Tommy” Prickett, II owned Fry and Prickett Funeral Home, Inc. from 1957 when he moved to Carthage and purchased Fry and Son Funeral Home until his death on September 26, 2017. Tommy was a kind southern gentleman and always thought others more important than himself. He is truly missed by all who knew him and most every day there is someone who will share a story of Tommy and keep his memory alive. Robert moved to Carthage in 1990 and began working with Tommy Prickett. 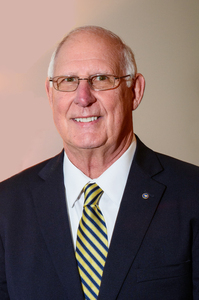 Over the years he has developed a great love for the people of Moore County and a deep passion for funeral service. In 2000 Fry and Prickett Funeral Home incorporated and Robert became an owner with Tommy. 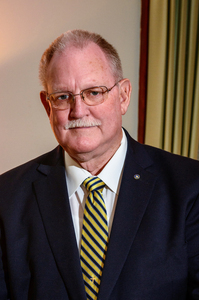 After Tommy's death in 2017 Robert became sole owner of the funeral homes. He is married to his wife Kerry and has three children. Robert is a devout Seventh-day Adventist and serves his church in many capacities. 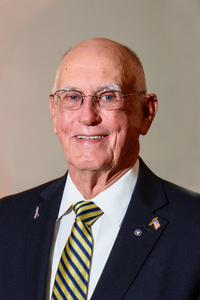 He is a past Assistant District Governor of Rotary district 7690, past President of the Rotary Club of Carthage and past board member of Moore County Chamber of Commerce. 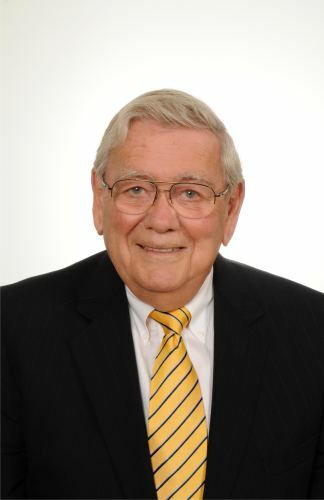 Robert has also served on the advisory board of the Green Burial Council as well as the NC Funeral Directors Assoc. and in 2015 he graduated from Selected Independent Funeral Homes Leadership Academy. He is a certified public speaker and life coach with the John Maxwell Team. Some of Robert hobbies include, time with family, skiing, surf fishing, and reading. 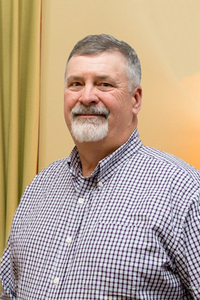 Randy Hussey joined the staff in 2010 after many years of part-time work with Kennedy Funeral Home. He retired from the North Carolina Department of Correction. He is a graduate of the Certified Public Manager and Correctional Leadership Development Programs. 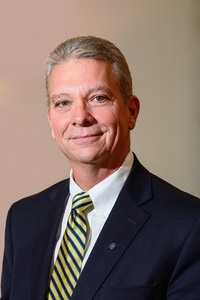 Randy graduated from Appalachian State University and Fayetteville Technical Community College. 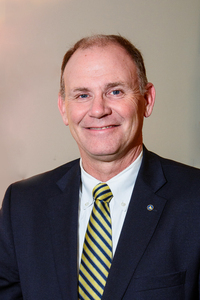 In 2009, Randy was awarded the Order of The Long Leaf Pine for his dedication and service to the State of North Carolina and his community. Randy is married to Tina, they have two daughters and three grandchildren. He is a member of Smyrna United Methodist Church and serves as the Fairway District Director of Lay Speaking. 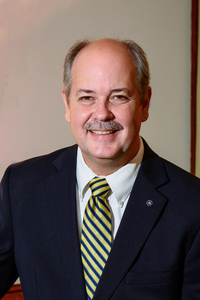 As a member of the Robbins Area Christian Ministry Board, he serves as Vice Chair. He enjoys family, church activities, golf and farming. 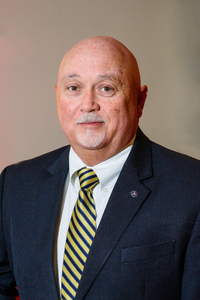 Henry is a long-time resident of Moore County with dual careers in nursing and funeral service. A graduate of Campbell University, he also received a nursing degree from Sandhills Community College and a funeral service degree from Fayetteville Technical Community College. 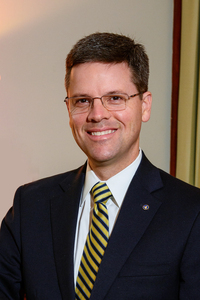 He has worked with us since 2009 and became a licensed funeral director in 2012. Danny worked with Kennedy Funeral Home for many years as a part time assistant and as an apprentice. After many years of dedicated work Danny earned his Funeral Directors license in the spring of 2105. Danny is also a farmer and potter. He and his wife Leanna own and operate Hickory Hill Pottery. They have three children and are active members of Needham's Grove Baptist Church. Marie is a Moore County native, a graduate of Union Pines High School and Central Carolina Technical College. 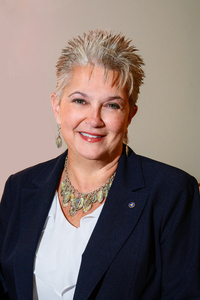 She comes to the funeral home with 20 years experience in lending and agricultural finance and is a NC licensed life and health Insurance agent. Married to Dan Thomas, they have two daughters and attend Beulah Baptist Church.When not working Marie enjoys camping, gardening and spending time with her family. 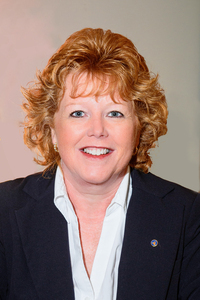 Beth has worked with Kennedy Funeral Home since the early 1980's. She is a licensed insurance agent and also works as an office assistant. She is married and has two daughters and one granddaughter. Pat is married to Herb Brown and they have two sons, Terry and Christopher. She is a member at First Baptist Church of Aberdeen where she has served with the youth, taught Sunday School, and other various positions. Pat is involved in many clubs in the community as well as active at the local retirement facilities. 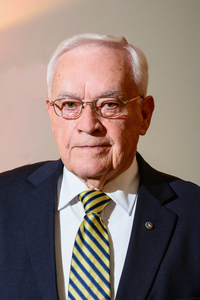 Max Williams began working in 1999 after retiring from Ingersoll Rand. He is the associate pastor of Trinity Bible Church in Carthage. Max was born in Moore County and lives in the Hillcrest Community of Carthage. He and his wife have six children and many grandchildren. Max enjoys fishing, gardening and playing music. William Wallace joined the staff in April of 2005. He retired from Carthage Fabrics after 47 ½ years of service as a supervisor. Also a Moore County native he and his wife Estelle enjoy family get togethers and an occasional trip to the beach for rest and relaxation. William and his wife are members of Acorn Ridge Baptist church and live in Robbins. Otis Patterson retired from Moore County Schools as a plumbing and heating foreman and joined the staff in 2005. He is also a retired Carthage volunteer firefighter and a US Airforce Veteran. He is originally from Jackson Springs, but has lived in Carthage most of his life. Recently widowed, he and his (late) wife Leona have two children and three grandchildren. He is a members of First Presbyterian Church in Carthage. When Otis is not working you will have to find him at the beach usually fishing. 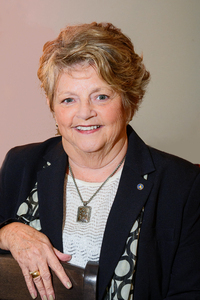 Leta Smith has worked part time since 1998. She retired from Moore County Schools where she worked as an administrative assistant at Carthage Elementary School. She helps families in the evenings during visitations and also assists in the office. She and her husband are active members of Union Presbyterian church and have two children and four grandchildren. Leta stays very busy, cooking, canning, and knitting. Marshall worked for many years in the automobile industry. He is a lifelong resident of Moore County and an active member of Fairview Baptist Church. He and his wife Linda have two grown daughters and two grandchildren. Marshall is an agent for Chatham Monument Company and helps families with their monument needs. Alex is a Moore County native and lives in the Lobelia area. He served our community for over 31 years in law enforcement where he retired from Moore County Sheriffs Department as Captain in 2013. Alex's hobbies include riding his Harley Davidson motorcycle and fishing. Charlie is a North Carolina native and recently join the staff of Pines Funerals in 2015. He and his wife Carrie live in Vass and attend New Home Baptist Church. Charlie enjoys meeting new friends and is an inspiration to many. Craig began working in 2017 and quickly fell into his role as a crematory operator, manager, and funeral assistant. 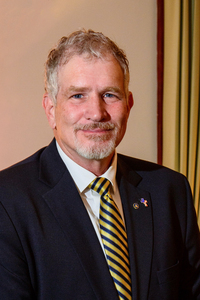 He worked in funeral service early in his life but later decided to pursue other avenues where he settled in the US Coast Guard, he spent 26 years on active duty as an HC-130 Aircrew member. The majority of his career on the west coast, Alaska and the South Pacific. He and his wife are active members of Priest Hill Presbyterian Church in Carthage. Craig has three sons and is an active Boy Scouts leader for Troop 814 out of Cameron NC. Lilly is the daughter of Robert and Kerry Nunnaley. She has had an interest in funeral service for many years and enjoys working at the funeral home when her busy schedule allows. She was home schooled from kindergarten through ninth grade, and is now attending Fletcher Academy where she plans to finish her high school years. Lilly is an accomplished violinist and enjoys singing. In 2018 she went on a mission trip to Honduras where she worked with the orphans. To her that was a life changing experience and through it she learned how truly blessed we are in the United State of America. Her hobbies include spending time with her family and friends either in person or via social media.